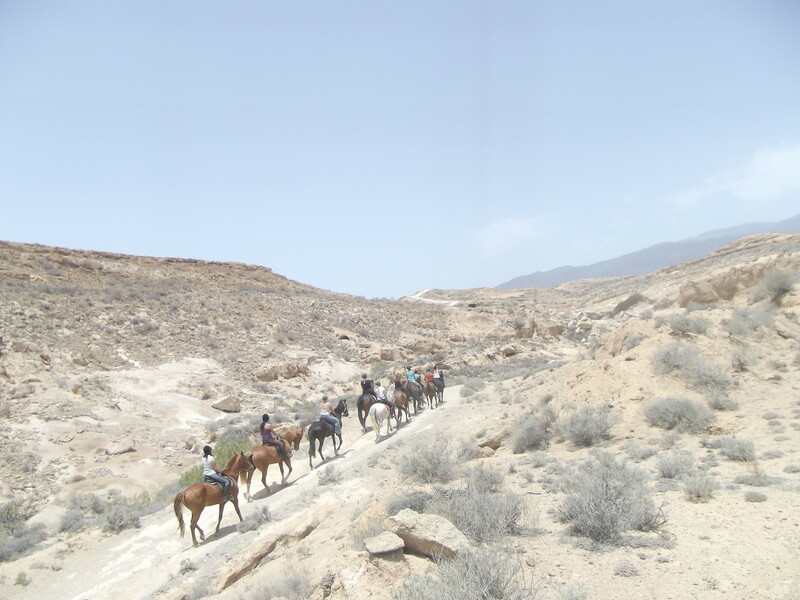 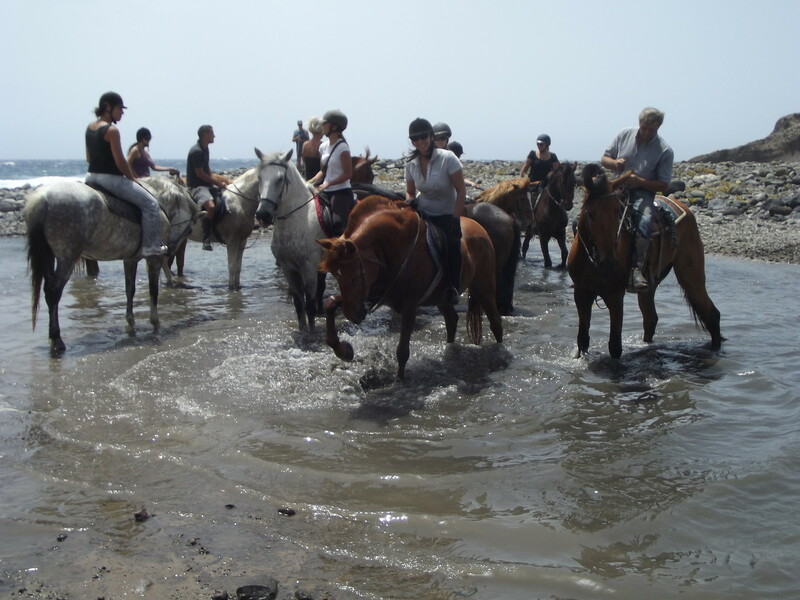 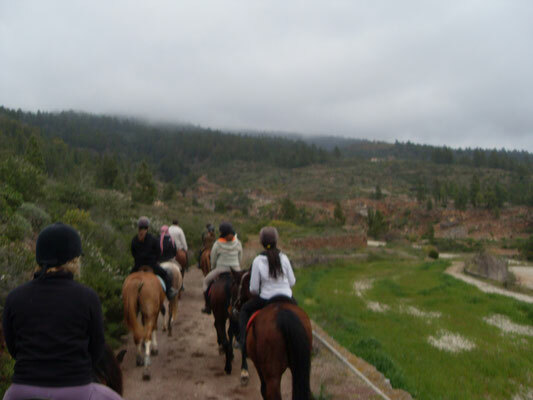 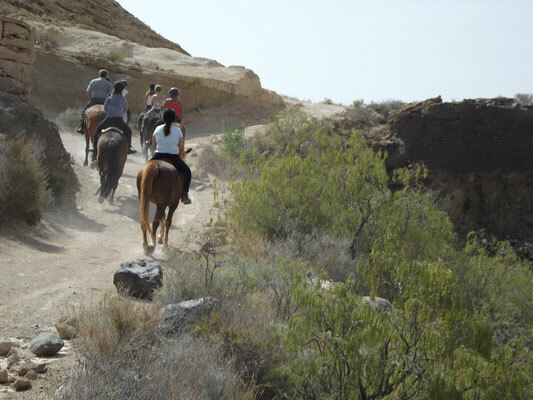 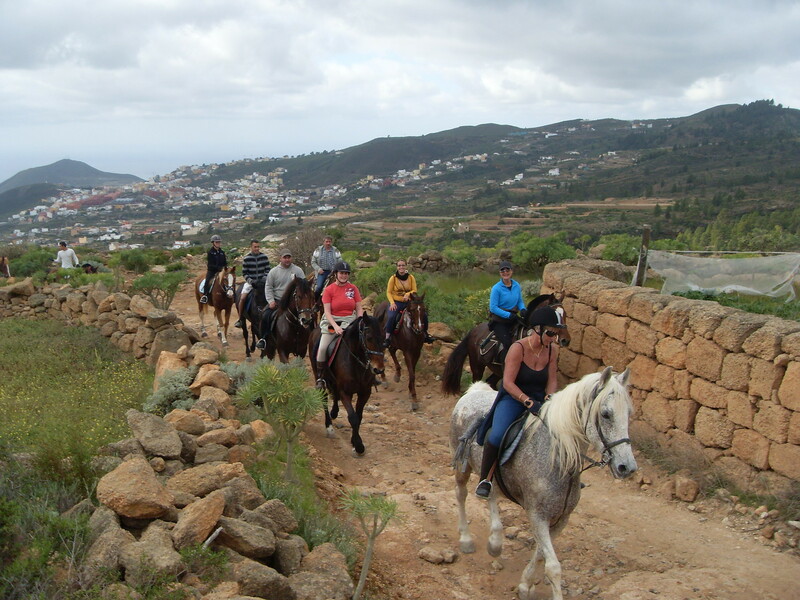 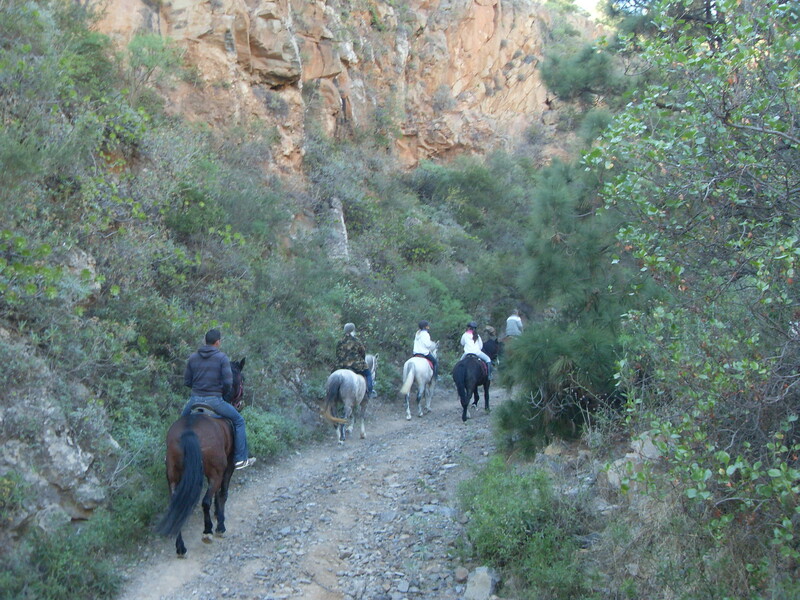 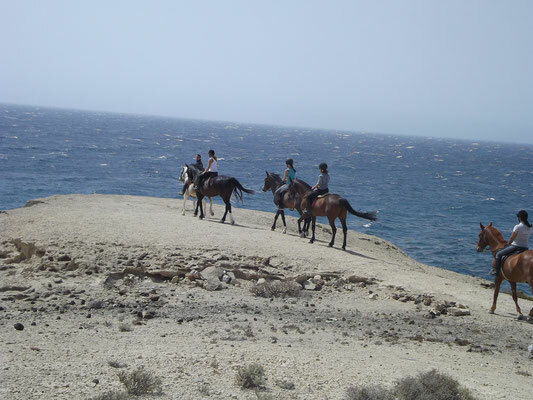 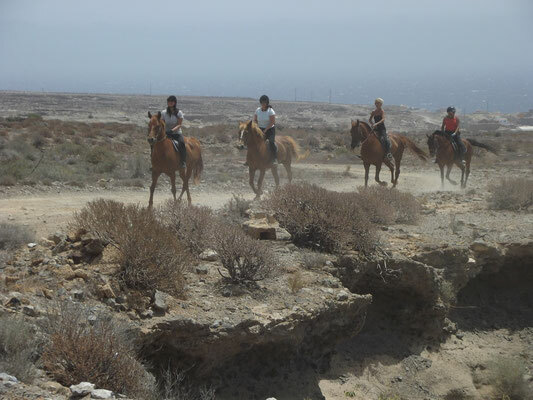 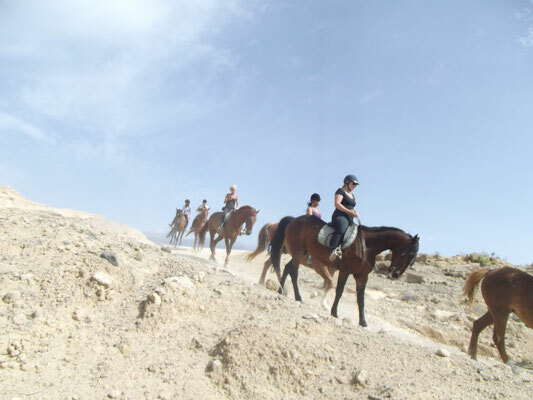 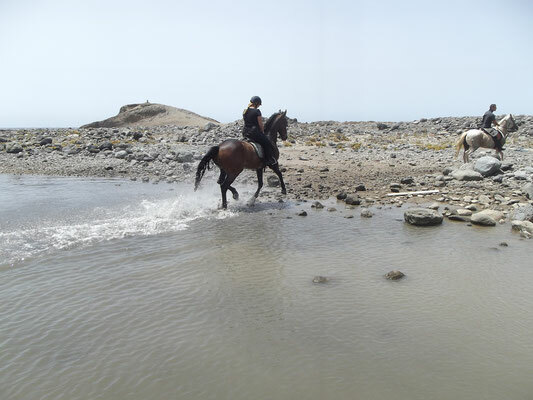 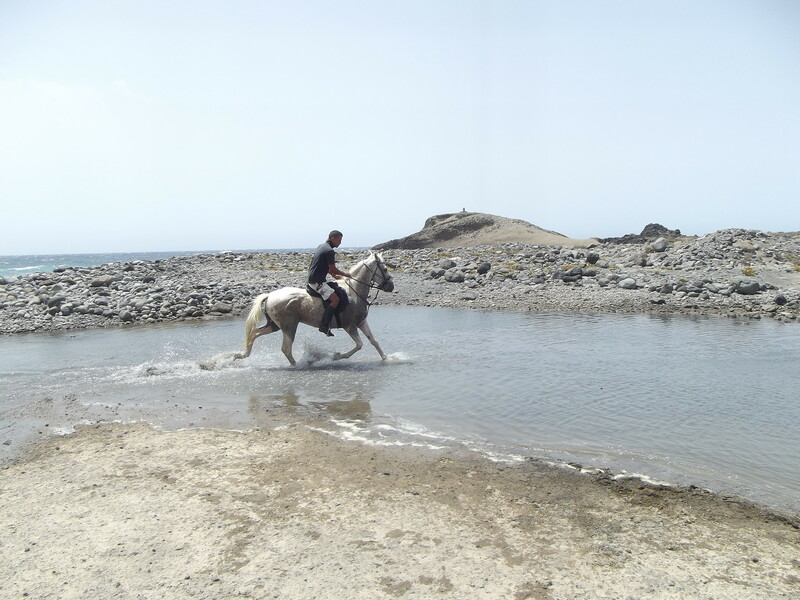 We offer exceptional adventures at our horse rides where you will enjoy active learning and participation. We trust our horses, as we trained them ourselves and respect each one of them as a friend who takes us to a deeper understanding of nature - for any level of rider there is a horse - for beginners as well as experienced riders. Our tours range from a one-hour short trip in the surroundings of the ranch to excursions of seven hours near the forest crown, crossing the ravines next Callao and Las Lajas. You may also see several volcanoes, such as the the volcano „Los Riscos“ (The Cliffs), the Río -Canyon (that takes us to the town of Chimiche) or Las Vegas, where we access the National Park of Las Coloradas. 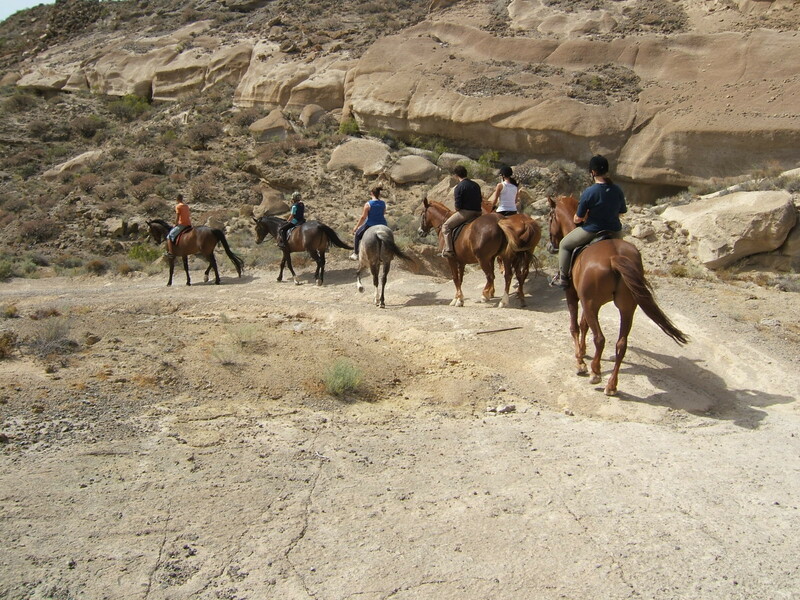 Our tours are always organized in small groups. 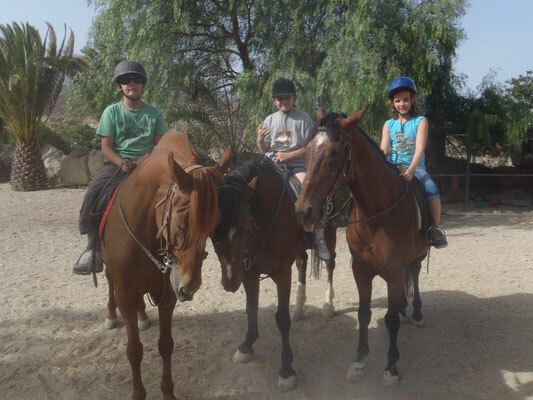 We provide horse and helmet.